New Delhi : Pakistan has been continuously rubbishing reports claiming surgical strikes by Indian Army across Line of Control (LoC) in Pakistan-occupied Kashmir (PoK). 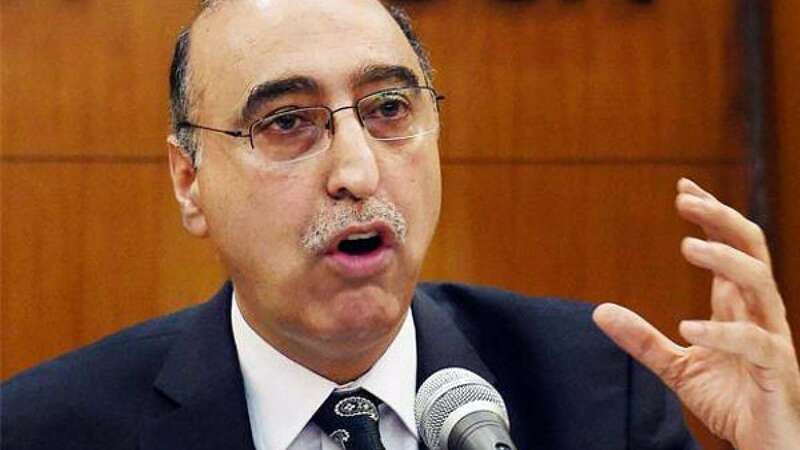 Pakistan high commissioner to India Abdul Basit on Wednesday claimed that New Delhi's statement about surgical strikes is fictional. Explaining his words he said, Pakistan would have retaliated if there were any surgical strikes; though he said there was an infiltration bid by Indian Army for which Pakistan forces responded in a proper manner. "No such surgical strikes took place. There was only cross-border firing by Indian troops (on September 29), in which two Pakistan army soldiers were murdered. Pakistan responded to it immediately and proportionately," Abdul Basit said in an exclusive interview to a news channel. "Had there been any surgical strike, Pakistan would have retaliated immediately...we did not need any reaction time. It seems to me the term surgical strike is being used very loosely in India... no Indian soldiers crossed the LoC... there was only cross-border firing," he said. Soon after media reports emerged over surgical strikes in PoK; Pakistan Prime Minister Nawaz Sharif went for review across Line of Control (LoC). He broke his silence and claimed that India is faking surgical strikes and there was only cross-border firing in which his couple of soldiers have been killed. The Indian government is sure and is standing by its words which say the surgical strikes were conducted at seven terror launch pads across Line of Control and the video has been recorded for the same as a part of proof. Though there have been many political pressurising elements to release the video, but Modi government has maintained that India will release the video at the right time. # Earlier, Pakistan Prime Minister Nawaz Sharif had claimed that there was no surgical strike by India.